If you live in or near Westchester, you know that Fall is the most beautiful season of the year. 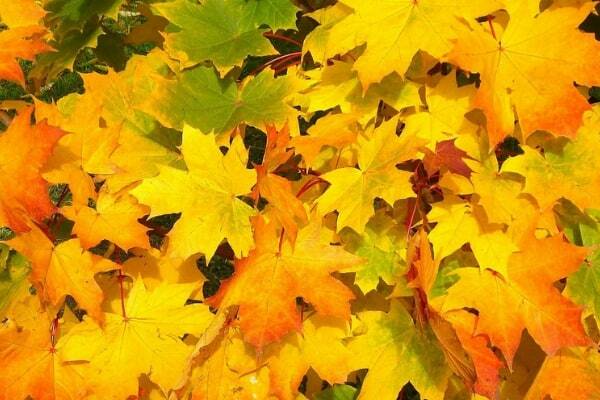 The fall foliage is spectacular with reds, yellows, oranges and greens. And, with the autumn season, it’s the perfect time to go apple picking. After all, New York is the apple empire of the world! And, with Halloween right around the corner, pumpkins are another popular fruit (yes, while many people call pumpkin a vegetable, it’s actually a fruit!). So I wanted to share my favorite places in Westchester where you can go apple and pumpkin picking. These are the best of the best…handpicked by yours truly. 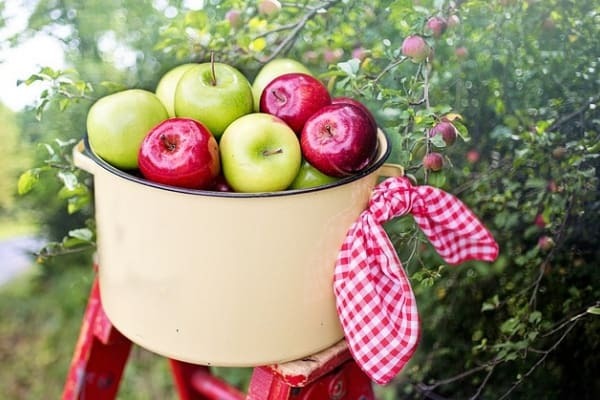 (If you’d like a complete list of apple picking orchards in Westchester and surrounding counties as well as some fun recipes for what to do with them apples, check out fellow Westchester blogger, Debbie Gartner’s article. This is really my favorite spot. They have fall festivals on the weekends (September and October), amazing fresh apple cider donuts, apple cider, fresh farm eggs and whole lot of other locally grown treats. And, here’s a little secret. Most people don’t realize that they have an apple cannon where you and your kids can buy a bushel of bruised apples and shoot them towards a target. It’s a blast. In addition to their apple picking orchard, they have tons of pumpkins during October. You don’t want to miss this. 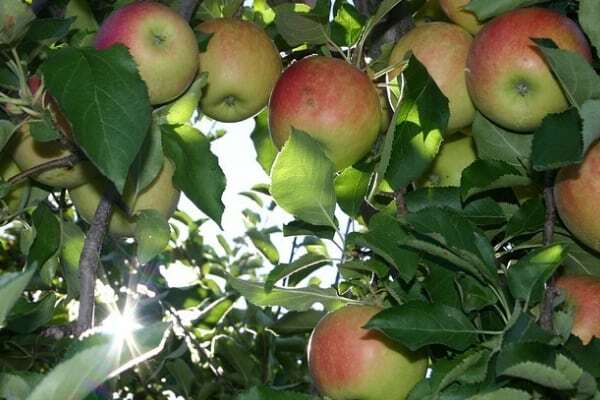 They will have apple picking as well as peaches and pears! They have apples for both eating and cooking as well as local honey and maple syrup. And, check out their new corn maze. Believe it or not, Stuart’s has been around since 1828! 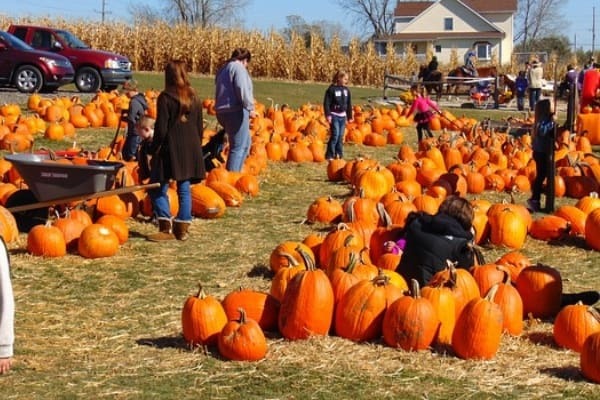 Not only do they have apple picking, but they also have a pumpkin patch and hay rides. Perfect for a crisp fall day. Oh, and don’t forget that they only accept cash or checks. So these are my top 3 picks for apple and pumpkin picking. 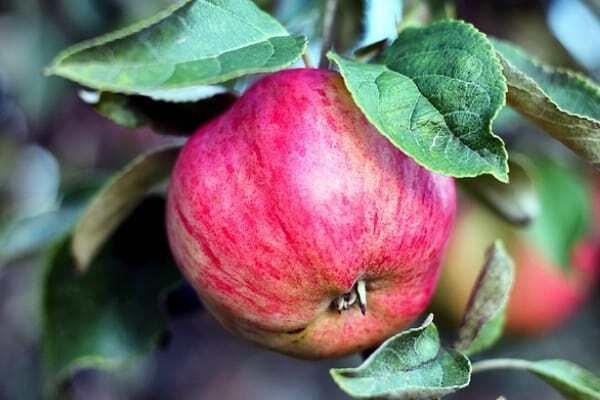 One of the great things about fall is that it lasts for a while…so there’s no reason why you can’t go to all 3 of these amazing apple orchards an farms. Oh and if you’ve been to any of these wonderful orchards, let me know your favorite in the comments.